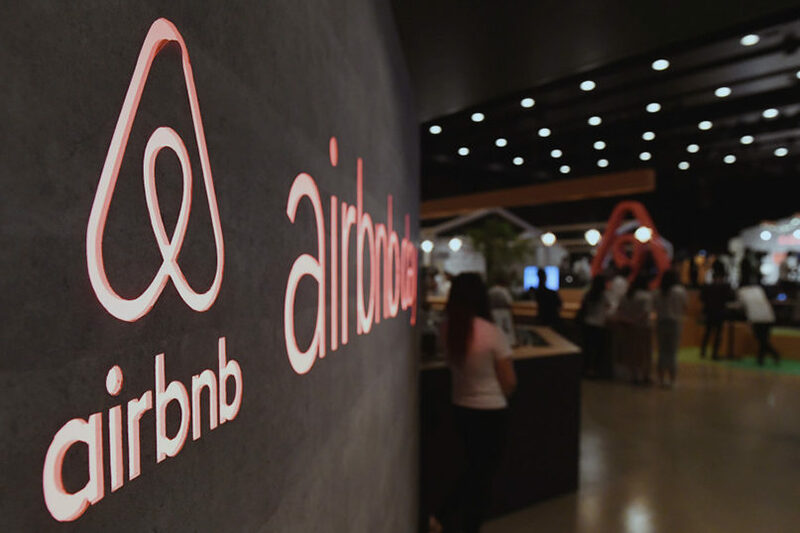 (JTA) – A group of Jewish Americans is suing Airbnb over the company’s announcement that it will remove the listings of homes in Jewish West Bank settlements. The 18 plaintiffs, mostly families who own properties in Israel, filed the civil rights lawsuit in U.S. District Court in Delaware alleging that the internet hospitality firm has enacted a new policy discriminating against them based on their religion. The suit, filed under the Fair Housing Act, accuses Airbnb of redlining the Jewish-owned properties while continuing to allow Muslim and Christian homeowners to rent theirs, thus also taking a side in the dispute between Israel and the Palestinians over West Bank land. It asks the court to prevent Airbnb from discriminating against Jewish homeowners and seeks compensation for lost rental income. The plaintiffs are 12 Jewish-American families who own properties in Israel and one U.S. citizen who has used Airbnb to rent properties in areas of the West Bank. Shurat HaDin-Israel Law Center, a human rights law organization, organized the suit filed this week. Airbnb announced early last week that it would remove the some 200 listings for rentals in the West Bank. An Israeli woman who rents guestrooms in her home in the West Bank outpost of Kida filed a separate lawsuit last week in Jerusalem District Court, citing the country’s anti-discrimination laws.